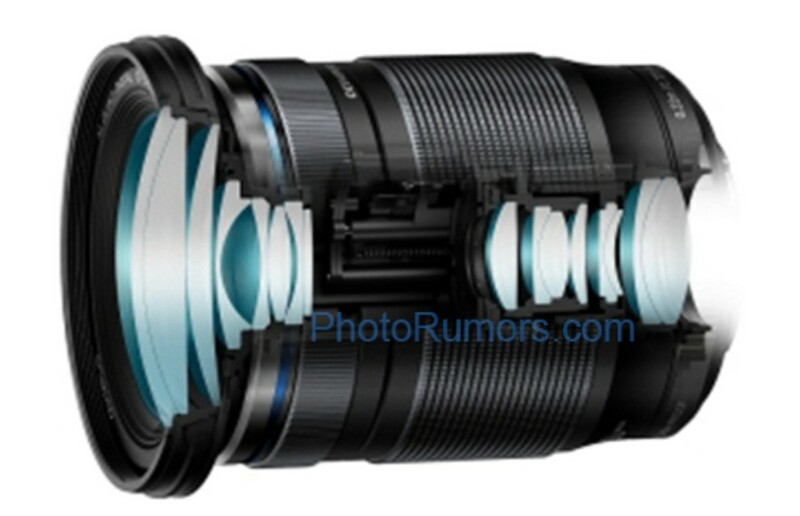 Olympus will allegedly announce a new M.Zuiko Digital ED 12-200mm f/3.5-6.3 MFT lens soon. Designed for Micro Four Thirds system cameras the lens will provide a standard focal range of 24-400mm equiv. This would be a great travel go to lens for current MFT users. Check out the early specs and press text of the Olympus 12-200mm f/3.5-6.3 MFT lens. Official announcement is rumored to happen ahead of CP+ 2019 event probably on February 14th.